Jean + David | Wedding Highlights! 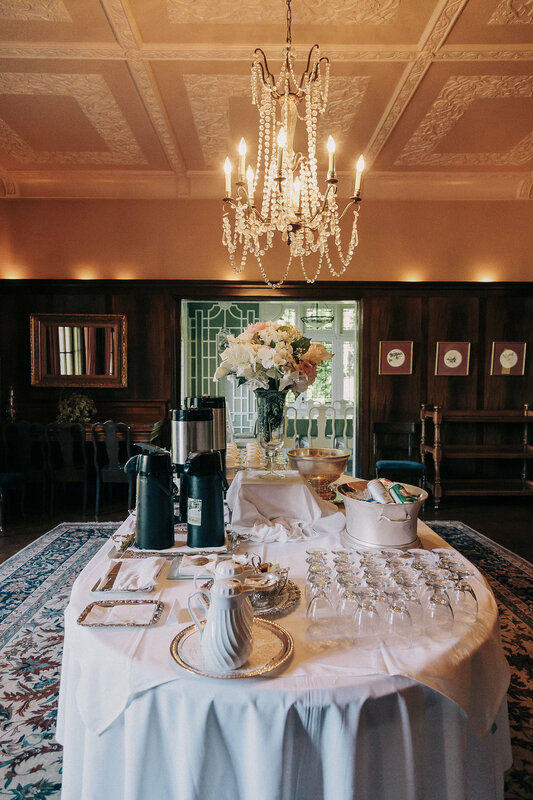 Jean and David's wedding was beautifully orchestrated at one of our favourite venues in Vancouver B.C, the UBC Woman's Club - Hycroft Manor. A special day celebrating the union of two families, surrounded by and intimate group of family and friends. Another picture perfect day made possible by Vivian from V Decor and Yna from Yna Floral Designs, and more! See the complete list of vendors at the bottom of the page!